This month is Chinese New Year, and Mahjong Time is celebrating the Year of the Goat with a very special Chinese New Year Madness Tournament! Mahjong Time is adding $200 to the regular Madness prize pool, which scales up with the number of players participating in the event. This event will be played on Saturday, February 28th. 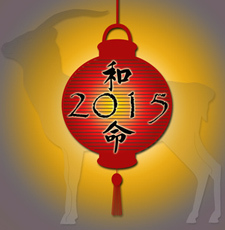 Make this Chinese New Year your lucky year! Sign up for Madness today! The Russian Marathon, a colossal 10-month-long event is back and better than ever before in 2015! This year, all Mahjong Time members are invited to join in on the event! 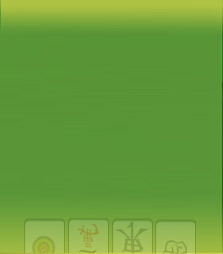 This very unique tournament requires not just skill, but dedication and fortitude, which are true virtues for mastering Mahjong. The event will begin on February 1st and go through November 30th. It will be broken down into 5 stages - 2 months per stage, and will no longer include a break in the middle of the event. As with the last Russian Marathon, the table and game will be set up in the following way: 4 rounds or 100 min for the whole game | 8 sec per move | No game helper. Additionally, the best Russian player in the event will be the country’s champion, and will also receive a medal and VIP Yearly subscription. The Marathon begins February 1st, and you will automatically be entered into the marathon when you play your first game. Good luck at the tables!